Start taking classes at Fortitude Boxing and other studios! The Fortitude Boxing Gym in Newstead is an ‘old school’ gym that provides fitness programs for all types of people from all walks of life. Whether you’re an experienced pro, wanting to join the amateur team or just looking to get fit and try something new, they have all basis covered at Fortitude. 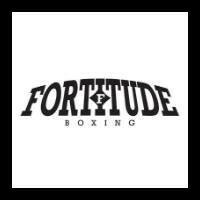 Fortitude Boxing offers classes in boxing, muay thai, kickboxing and strength and conditioning. All classes cater to all levels! Please bring gloves, a towel and water to class. Gloves are available for purchase at the facility.